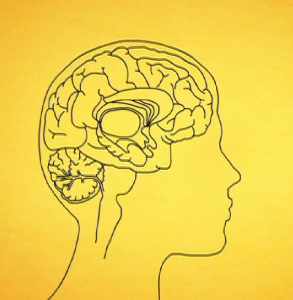 To better understand Alzheimer's my only wish is that I’d seen this video a long time ago. It really helped in only 3 Minutes to understand Alzheimer's Disease and finally know what’s going on. A new test to detect the onset of Alzheimer’s doesn’t involve memory games, labs, or equipment. All you need is peanut butter. University of Florida researchers have experimented with how Alzheimer’s patients sense of smell changes once the disease progresses, and they think they have figured out a way to tell if there is a chance that the disease may develop. Catching the disease early may allow for better treatment options and a slower progression. If you have elderly parents you know just how important it is access the right support when needed. Here is a guide to the top 10 programs everyone who is caring for an aging parent should know about.